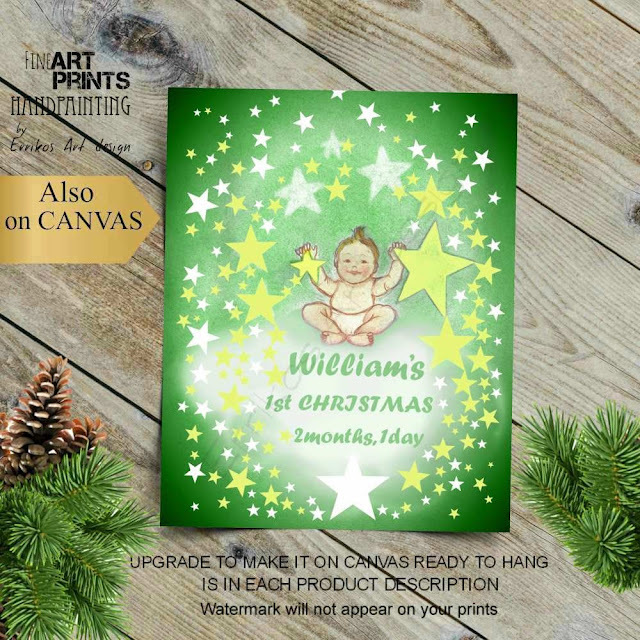 Baby's first Christmas is a unique happy time and this lovely personalized art print, is a wonderful christmas gift for a new baby girl or boy, that will make the holidays even more special. This is a fine art print of my original hand painted artwork and it is available in 4 colors: Blue, Green, Red and Purple. It comes in sizes: 5''x7'', 8''x10'', 11''x14'' and 16''x20''. It is professionally printed in flat heavyweigt matte artist paper with water and fade resistant inks that can last up to 100 years in a frame. Also, it can be printed on canvas ready to hang. 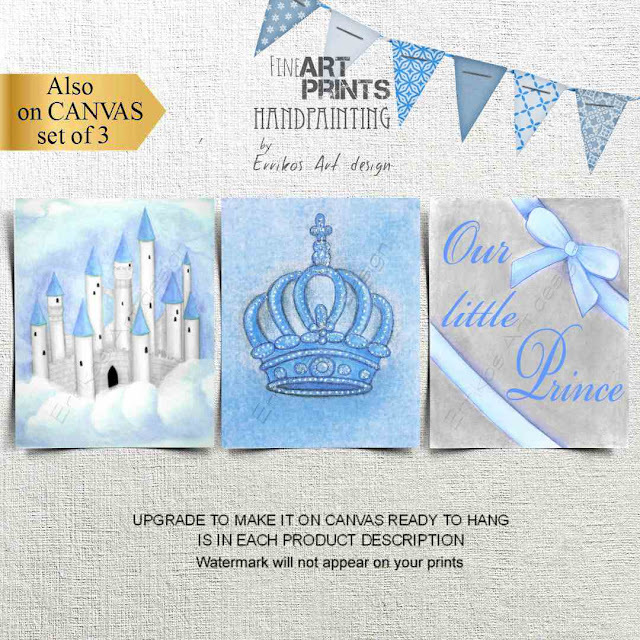 There are a lot of nursery art around the web but i can quarantee that if you choose my artwork you will get someting that looks like nothing else and you will be 100% happy with your purchase. If you have any questions, please feel free to contact me, it is really my pleasure! Flower Fairy Wall Art for Baby Girl Nursery or Girls room Wall Decor on beautiful colors! ♥Thank you for visiting! I would be glad to have you back, i always list new designs:)! 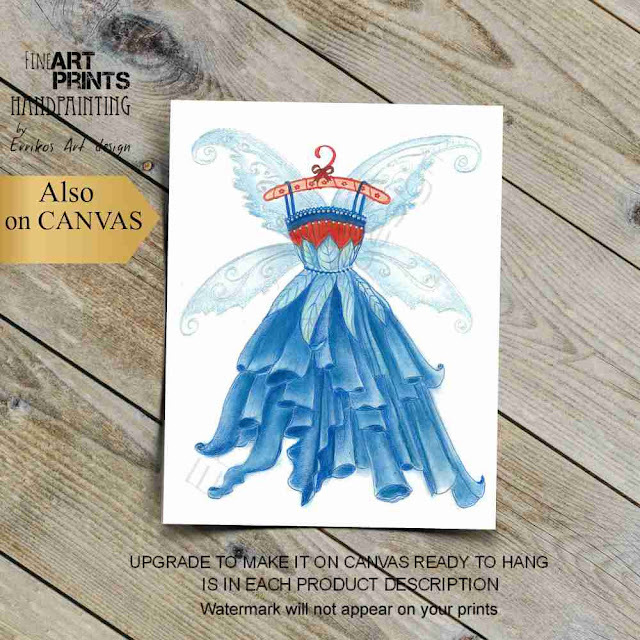 Ariel Princess Watercolor Art Printable, instant download! Download, print and hang! PLEASE NOTE that this is a digital download only, no physical product will be shipped. 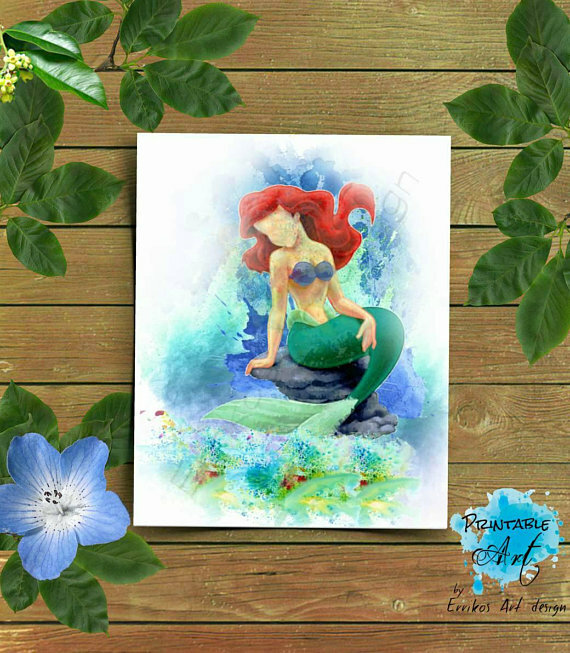 Disney Princess Ariel mermaid watercolor art! If you have any questions, please feel free to contact me and i will get back to you as soon as possible! Thank you for visting! I would be glad to have you back, i always list new designs:)! 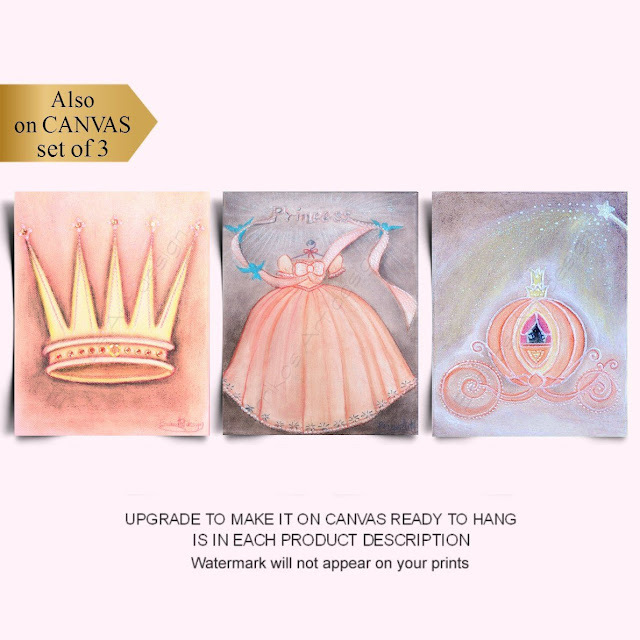 Princess Watercolor Art! 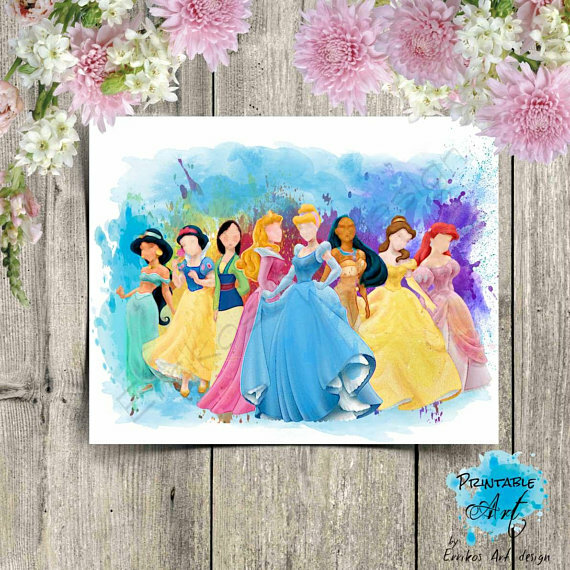 Disney Princess Watercolor! Printable art! Instant Download Print! 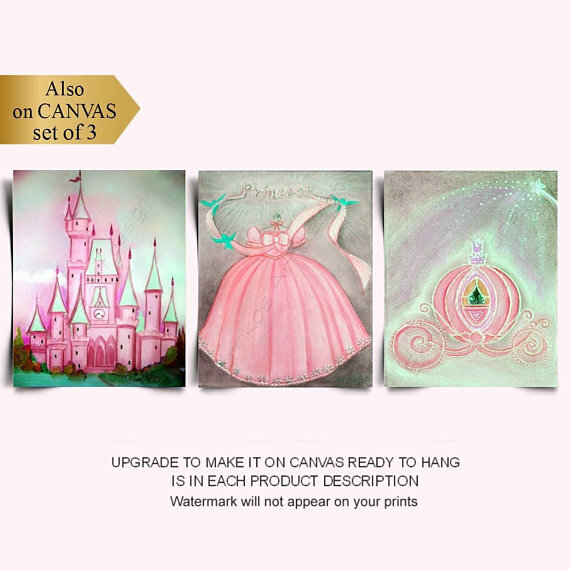 A beautiful Princess SET OF 3 Fine Art Prints, is a lovely Wall decoration for Baby Nursery Girls room !